This will be Louis Baranger's only engagement in the Twin Cities! Number 1 on radio playlists around the country! 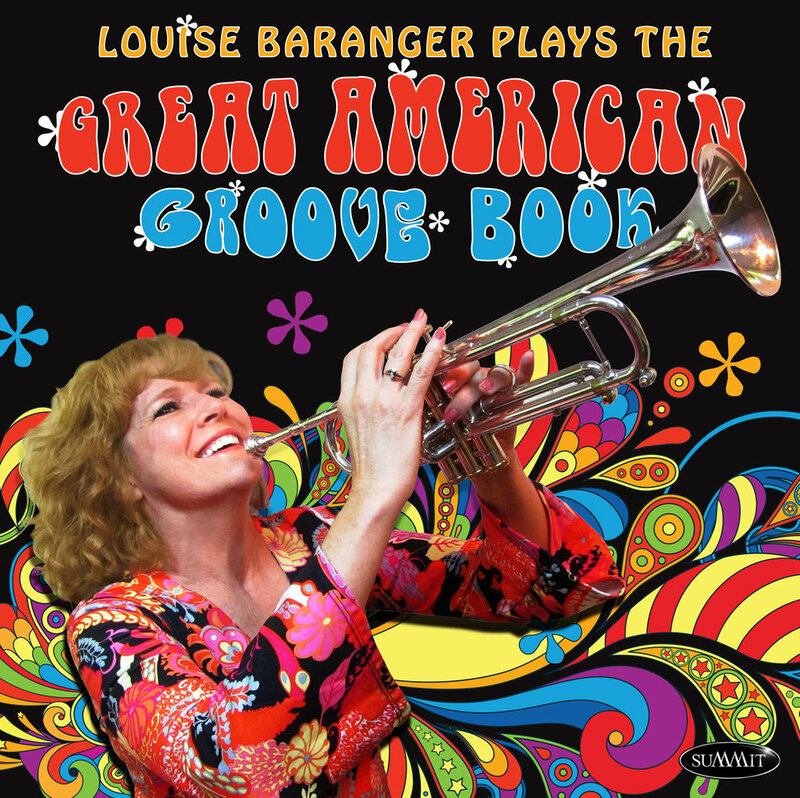 Born in Hollywood, CA, Louise Baranger studied trumpet with Harold "Pappy" Mitchell and Uan Rasey, the former first trumpets at the MGM Studios, as well as jazz trumpeter Bobby Shew and legendary William Vacchiano of the New York Philharmonic. In 1982 Harry James asked her to join his band, and she remained until Harry’s death in 1983. She spent the next few years playing lead trumpet in the Las Vegas production of Sugar as well as freelancing in Los Angeles and working with such big bands as Nelson Riddle, Jack Wilson and Ray Anthony. Her many television credits include appearances on Saturday Night Live, The Tonight Show with Johnny Carson, A PBS tribute to Harry James, Dallas, Falcon Crest, The Flash, KMEX Children’s Telethon, Fox Studios TV Logo, Barry Manilow’s Big Fun On Swing Street (with Gerry Mulligan, Carmen McRae and Stanley Clarke), The Bobby Vinton Show, Kid’s Day at Walt Disney World, and The World Music Awards. Film credits include Blake Edwards’ Mickey and Maude, Mark Rydell’s For The Boys, and Dennis Dugan’s Brain Donors. Louise has played on Albums and videos with Bobby Womack, Joe Cocker, Holly Near, the Stan Kenton Alumni Tribute Orchestra, the Ladd McIntosh Big Band and dozens of jingles. In live performance, Louise has toured the world and backed the talents of Bobby Womack, Dionne Warwick, Steve Allen, Buddy Greco, Carol Lawrence, George Burns, Clark Terry, Joan Rivers, Milton Berle, Candice Bergen, Sammy Davis, Jr., the Fifth Dimension, and a host of others. On Broadway she has worked as a substitute player on Carousel, Les Miserables, and 42nd Street, as well as performed at Carnegie Hall with John Pizzarelli, Skitch Henderson and the New York Pops. As a soloist Louise has been featured with the Cleveland Jazz Orchestra, the Jazz Ensamble de Santa Fe (Argentina), Leipzig and Mannheim Big Bands (Germany), the Athens Symphony, and Macon Symphony. As a leader her nine piece "little big band" has played at the 1999 Emmy Awards, the Millennium New Year’s Eve Celebration at Boston’s Symphony Hall, and jazz concerts featuring trombone great Carl Fontana, in addition to many private events and fund raisers. Louise’s first CD for Summit Records, Trumpeter’s Prayer features Arturo Sandoval, Frank Sinatra Jr., Carl Fontana and Steve Allen. A newly recorded CD also on Summit Records, The Great American Groove Book, was released in January of 2018. In 2005 Louise was a featured soloist at the Stars and Stripes Presidential Inaugural Ball in Washington, DC. She has also played for President Bill Clinton. Louise’s currently plays with the brass quintet, Revolutionary Brass (www.RevolutionaryBrass.com) and, along with her husband Fred Tregaskis (www.NEWCellars.com), performs a wine tasting/music show for fundraisers and other private events (www.wine-jazz.com). She also performs with her nine-piece little big band and the Groove Book Band, a jazzy tribute to the music of Motown. 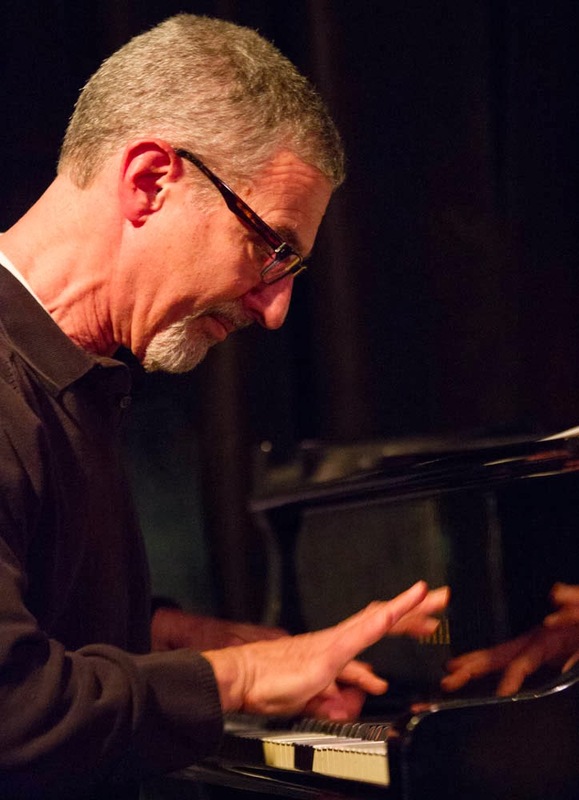 She was a senior faculty member at the Litchfield Jazz Camp from 2005-2012 and has given master classes in Japan, Argentina, Peru, Germany, and across the U.S. As a private teacher many of her students have held principal chairs in CT Regional and All-State Honor Bands, both jazz and classical.